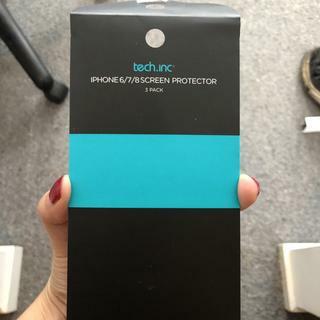 iPhone 6/6S/7 Screen Protector 3 Pack. Pakcage includes: wet and dry alcohol wipes, dust removal sticker, instructions and screen protector x3. Crap. Not the right size as described on cover. 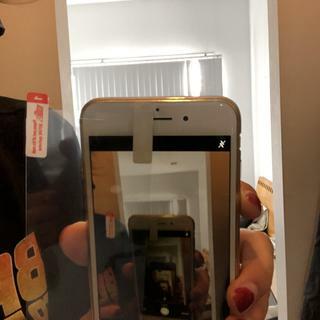 Bought this for my phone, says it will fit a 7, and it’s the size of an iPhone 5 screen protector! What a waste of time and money.